 MOBILE, Ala. – The 20th Annual University of Mobile Classic, a golf tournament fundraiser will be held Sept. 15 at Magnolia Grove. For 20 years this fundraiser has supported University of Mobile, resulting in countless campus improvements. Various sponsorship levels are available, ranging from $175 to $5,000. The fee to register a four-person team is $600, while individual player’s registration is $150. All proceeds support the University of Mobile Annual Fund. The tournament will take place on the beautiful greens of the Robert Trent Jones Golf Trail at Magnolia Grove. The event begins at 8:30 a.m., with lunch and prizes to follow. Register at umobile.edu/2017mobileclassic by Aug. 28. To donate a door prize, contact Lauren McCaghren at 251.442.2226.